You could call it a self-inflicted pain or a self-redeeming freedom, but the whole social media diet that transpired over the past month has taught me a great deal of bearing about so many things happening in life right now. Last month, after building a habit of blogging and talking to you guys for so long, I just decided to cut it short, just like that. But, even if, of course I couldn’t pass out on opportunities to guest post, especially if I get invited too. So, I’m sharing with you one article I wrote for this truly ridiculously travel friendly site owned by #ExpatHour. They contacted me over twitter and it’s really nice to see how you can quickly connect and make friends with people over this space, even if you’re on a social media slowdown. Here’s the write-up I shared over there, but you can check it out over their site too. Every young expat always comes to a point where confidence kicks in so bad, to the point that sometimes, they feel that they know everything there is to know. I guess that comes with the “expat” title, a seemingly automatic bragging right and an instant knowledge upgrade. But truth be told, it’s the exact opposite. There’s so much to learn, especially now that you hold the ball. Obvious facts need to be double, triple, and even quadruple-checked for you to fully understand, appreciate, and function. The same holds true in Singapore. As an expat in this Lion City, there’s so much to learn every single day, and to overlook them, just because they seem too obvious, may need to be reconsidered. Here are five of the most obvious facts that are often overlooked by young expats in Singapore. From extremely humid morning sun, to gloomy loud rainy afternoon, to smoky starless night sky, Singapore has proven to be predictable in having unpredictable weather. Here you can have a week full of near-Africa scorching heat, then a week after, it feels as if the world is about to end because of the non-stop rainfall. Every young expat should always make an umbrella their secret surprise, so that no matter how erratic the weather may be, you’re sure prepared for it. Being a multicultural nation may seem pretty straightforward for some, but Singapore proves to be a multicultural nation that fosters the happiness and agreement of all races. They really respect each other’s customs and it’s you’ll almost never hear news about racial discrimination. The Malays, Chinese, Indians, and Eurasians are all working together to make things work, and this is a very good thing especially for expats, because you are guaranteed to feel the respect and happiness they share with each other. Singapore is one of the very few nations in Asia that are very suitable for expats, because of the excellent transportation system they have. Everything here is organized, up to the minute, and straightforward. Rarely would you hear horror stories or hassles about their transportation system, so a lot of young expats would rather go for public transportation to really mix with the culture. It’s an excellent place to see the real side of Singapore. Even as a tourist, you’ll be presented with this information without even asking for it, and it’s much more evident once you turn into an expat in Singapore. So many rules, so many systems. 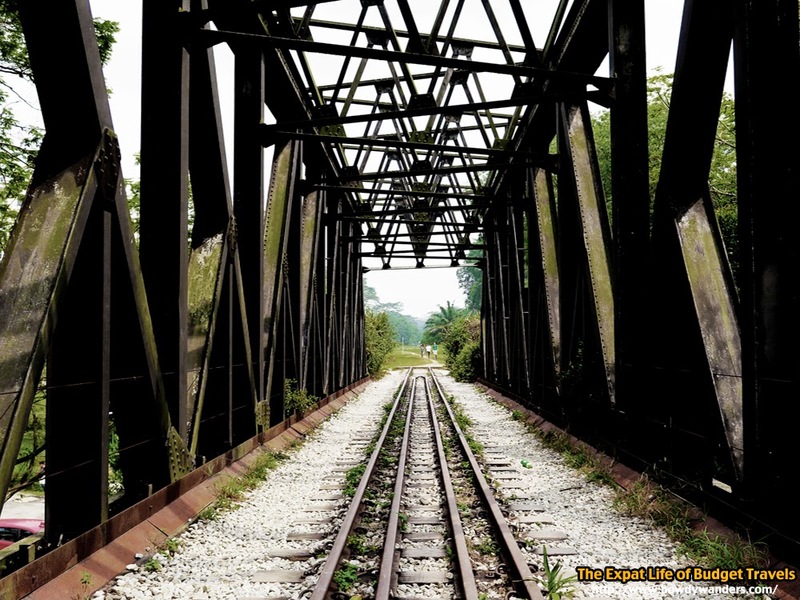 From no chewing gum everywhere, to no durians inside trains, there is so much to follow. But all are good and reasonable, and it’s best not to overlook these and join the locals in abiding them. One of the best things about being an expat in Singapore is that you get to try authentic food fares from the different cultures present in this red dot. From Peranakan foods, tasteful spicy Indian foods, memorable Malay cuisines and creative Chinese fusions, there’s much to try! That’s why there are so many food blogs and food critics out here, because there are absolutely good choices for everyone to enjoy. It has transformed from a hobby for some, into a certified culture that young expats should identify with too.